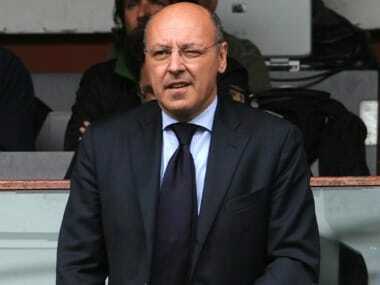 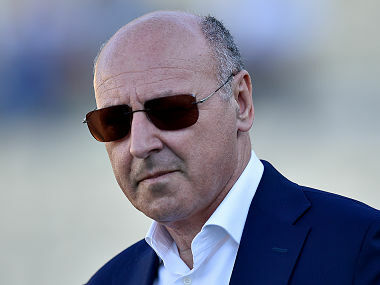 Juventus chief executive Giuseppe Marotta confirmed on Saturday he is leaving the reigning Serie A champions next month after eight years in Turin. 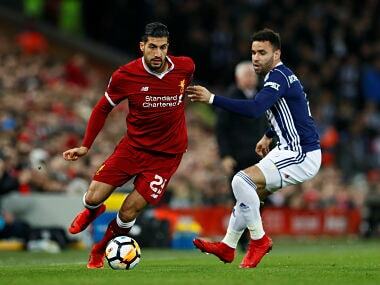 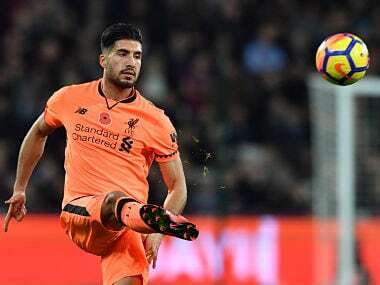 Juventus general manager Giuseppe Marotta said that the Serie A champions would do all they could to land Liverpool's German international Emre Can. 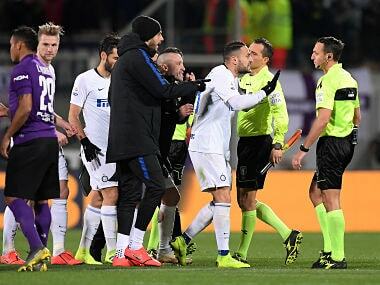 Higuain underwent surgery on a fractured bone in his left hand earlier on Monday. 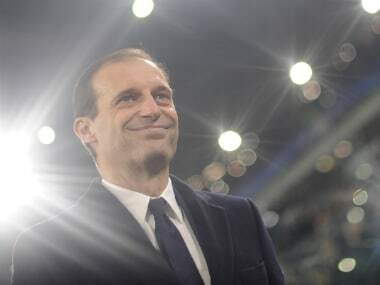 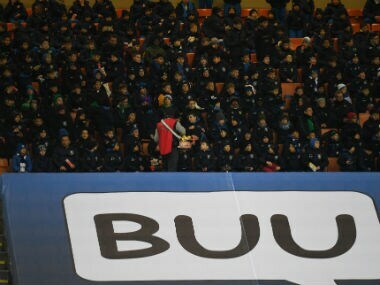 Juventus coach Massimiliano Allegri added his voice on Friday to calls to shorten the transfer window. 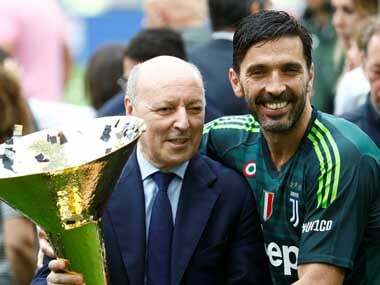 Dani Alves has asked to leave Juventus, the Italian champions' chief Giuseppe Marotta said on Wednesday, as reports gather pace that the Brazilian is set to reunite with former coach Pep Guardiola at Manchester City.